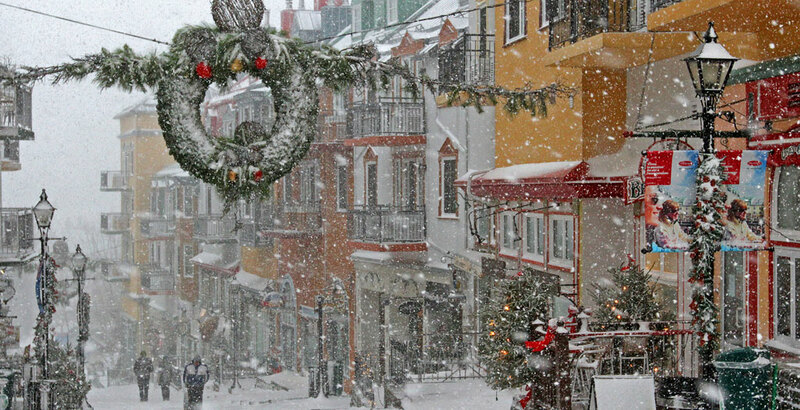 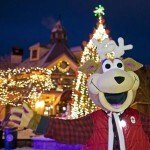 Tremblant is ready to welcome you for the Holiday festivities! 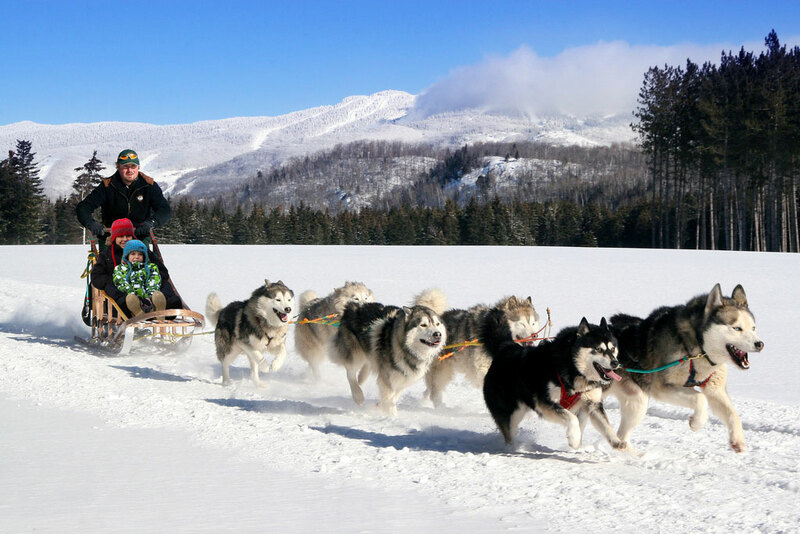 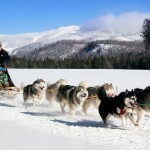 Escape from the daily routine and make the most of the snow and entertainment! 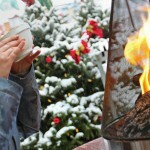 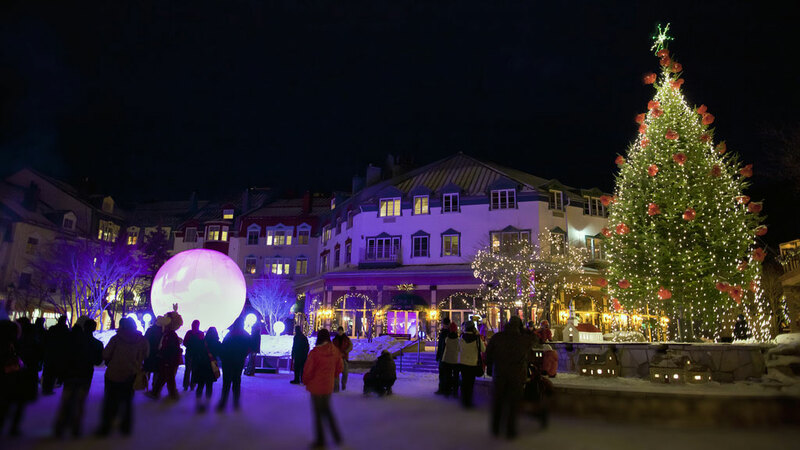 You will be enchanted by Tremblant’s magical Christmas decor. 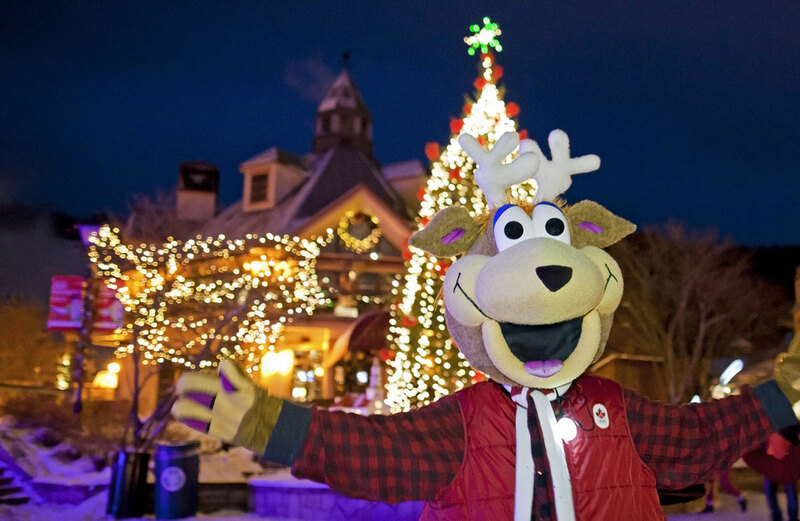 Take advantage of extended opening hours for shopping, attend our many shows for all ages and enjoy a multitude of special activities for Christmas and the New Year celebrations. 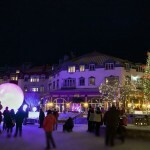 Don’t miss the new BÜL light and projection multimedia show or the New Year’s fireworks and festivities! 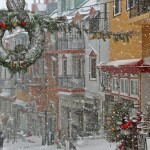 Find the complete programming details on tremblant.ca.